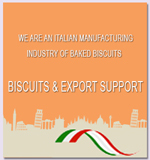 Fontana biscuits manufacturing for China breakfast food B2B suppliers. 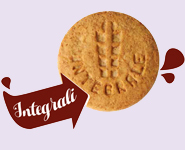 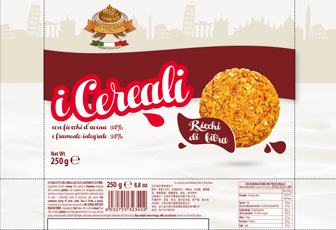 Healthy biscuits and traditional breakfast cookies manufacturer company for Chinese food wholesale distributor suppliers and supermarket vendors, at manufacturing price. 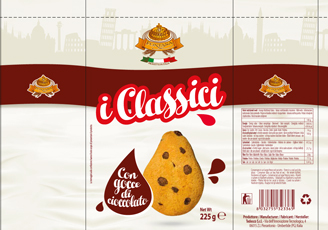 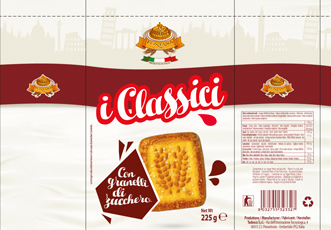 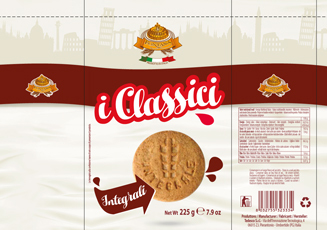 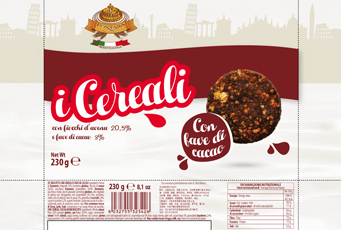 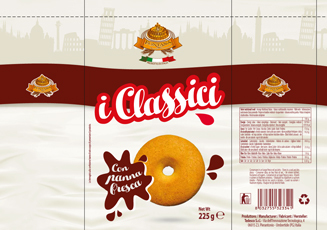 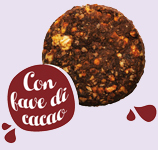 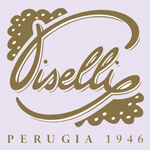 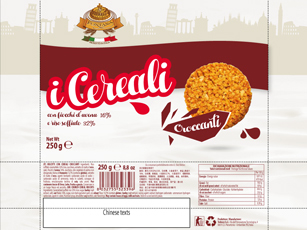 Breakfast biscuits original made in Italy traditional biscuits, snacks and appetizers for wholesale distributors and customized private label products for breakfast food manufacturer supplies. 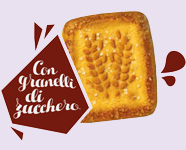 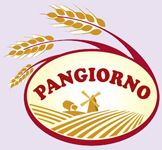 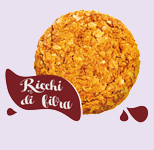 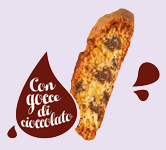 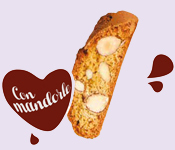 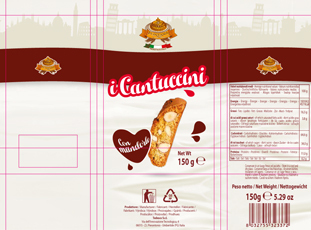 Italian baked food, and bakery biscuits for worldwide breakfast food distributors, made in Italy food cookies manufacturing supply. 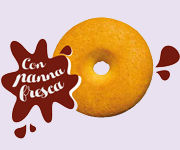 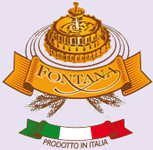 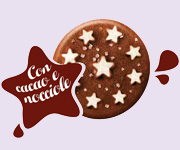 Italian biscuits manufacturing company "Fontana" the best selection of Italian traditional biscuits for breakfast, kids snacks and food appetizers manufactured by Tedesco Group srl, to the worldwide B2B food distribution market. 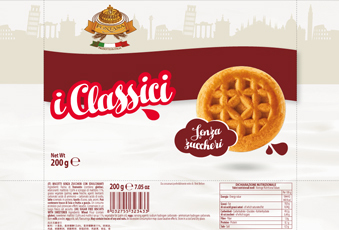 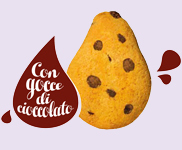 Our "Fontana food selection" covers all types of thin baked products, exquisite flavor prepared to a low moisture content with a suitable and elegant made in Italy packaging ready for big distribution market, furthermore have a "Long Shelf Life". 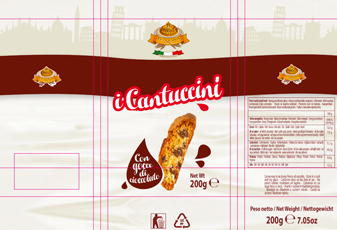 VIP PRODUCTS AND EXPORT SUPPORT Our professional food export team will support you to prepare the full export food documents and logistics procedure to open new market doors worldwide, Certification Procedure we will provide you the products certification and manufacturing process to obtain your country import certificate, we will stay with you from application to final certification. MADE IN ITALY PRODUCTION SYSTEM to create, to prepare and to offer the very best VIP biscuits of the Italian tradition to the worldwide business to business (B2B) distribution of the food market, our company main goal it's to create a perfect synergy between our manufacturing facilities, our products and distributors supporting them in each country of the world... We offer high quality biscuits, snacks and international customer services at Manufacturing Pricing.